Vejarano Cosmetic & Laser Vision is one of the best eye clinics, and the best option for plastic and reconstructive surgery in Toluca, an internationally recognized institute created to provide first class services, with the highest standards of quality and technology. 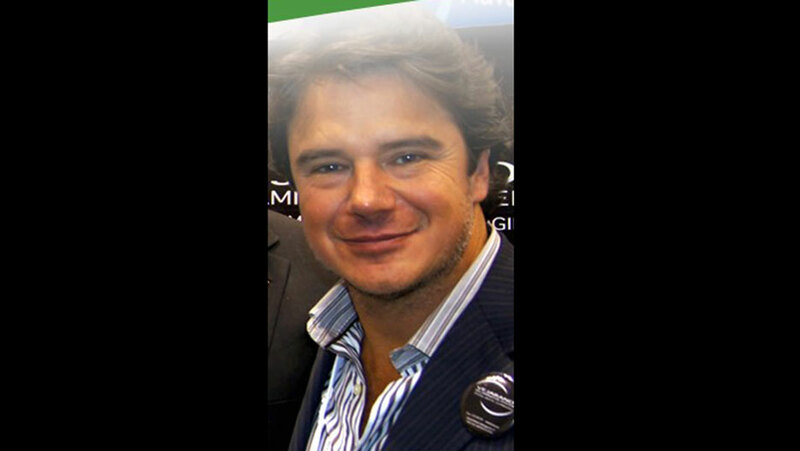 An example of this technology in ophthalmology is the Vejarano Delaminator System, which was invented by the founder of Vejarano Cosmetic & Laser Vision, world-renowned ophthalmologist Manuel Vejarano, MD, at the well-known Vejarano Cosmetic and Laser Vision Center, located in Mexico. To date, the system has been used on over 2000 patients with 100% successful results. 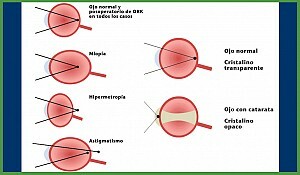 Surgeons around the world have reported that by using the Vejarano Delaminator System and the KERATACXTM, patients have not experienced any of the glare or flashes in the eye that are commonly associated with cornea implants with the older manual techniques. The KERATACXTM is designed to be comfortable and gentle on the eyes. Doctors say: "For the first time my patients do not experience any halo-vision at night or any other annoyance." Dr. Vejarano is considered to be the best ophthalmologist in Toluca, not only for his great qualifications and experience, but also for his great altruistic work in helping the community of the State of Mexico. Thanks to this generous work in Toluca, Dr. Vejarano has been appointed Honorary Rotary Member by Rotary International, along with members of his team in celebration of their desire to serve, their unrivaled level of giving, constant dedication and humility. Dr. Vejarano has not only supported people of small financial means, but he also leads and directs the program to eradicate cataract blindness in our country, a program that has changed the life of thousands of families -- yet another great example of his selfless work in the State of Mexico. 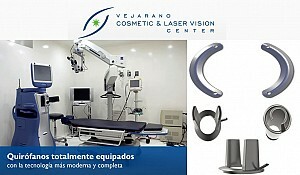 Vejarano Cosmetic & Laser Vision is the best choice in ophthalmology in Toluca and the best option for plastic and reconstructive surgery as well, offering all the comprehensive services for all pathologies, allowing patients to find everything in one place without having to travel to Mexico City. 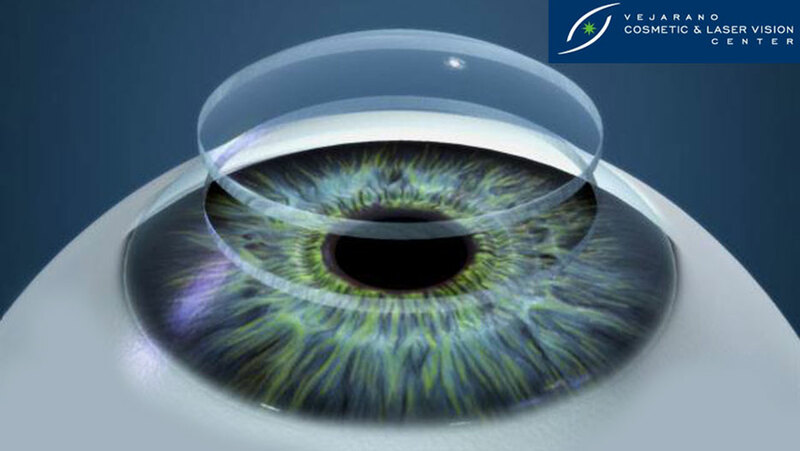 Vejarano Cosmetic & Laser Vision is considered to be the best eye clinic in Toluca, because it has a medical staff of ophthalmological specialists and sub-specialists of the highest quality. It is also the best option for plastic and reconstructive surgery because it has plastic surgeons that are nationally and internationally recognized --doctors and surgeons who, due to their excellent medical practice and scientific contributions, have developed improved, internationally recognized surgical procedures. 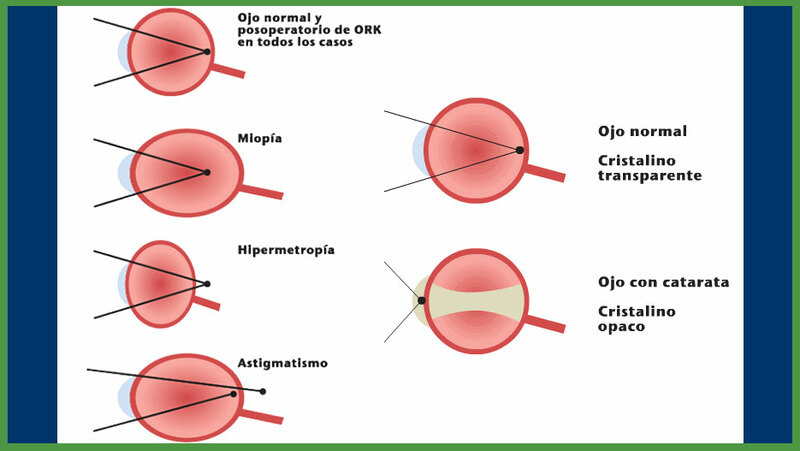 Laser Vision is the best choice in ophthalmology in Toluca, being pioneers in ophthalmology and "experts in eye problems". This is demonstrated through the volume of patients they handle, and by the thousands of operations performed with a success rating of 100% satisfaction. 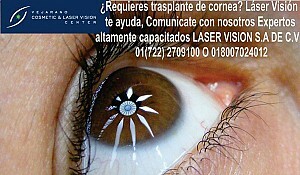 Laser Vision is the only eye clinic in Toluca that uses sixth-generation cutting-edge technology, which is necessary for performing personalized ORK treatments. 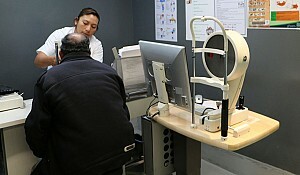 It is also the only eye clinic federally accredited by the Ministry of Health.